Circle of Love’s mission is of excellence, design, sophistication and elegance. Our goal is to create a unique event that shows who you are on your special day. We listen, suggest and plan to help create a designer event just for you. We carefully select everything for every part of your wedding, from the ceremony décor to an outdoor wedding ceremony setup, and every other little thing in between. 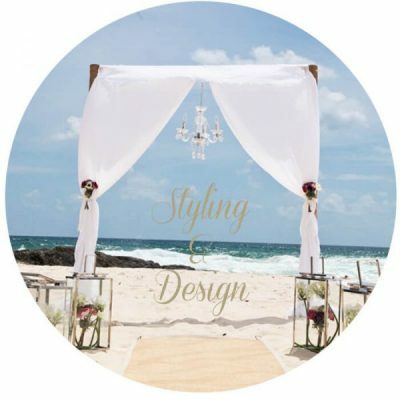 Constantly full of fresh ideas, our dedicated wedding coordinators specialise in designing a style for your wedding, indicative of your unique personality. We endeavour to create something new and exciting, translating your individual style into a working masterpiece, which will be remembered by your guests. We love being imaginative and can bring together a vast range of looks from simple and classic, to a wonderful world of creative explosions. 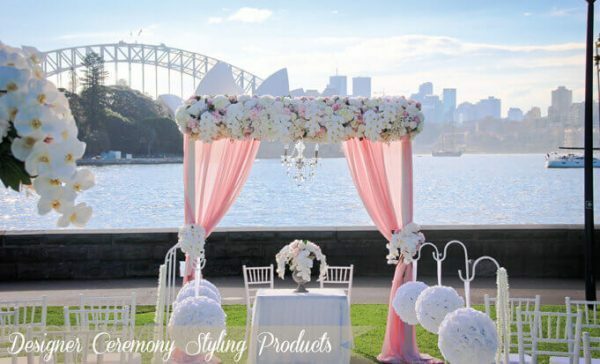 We will tailor your hire package based on styling, floral design and On-the-Day setup requirements. 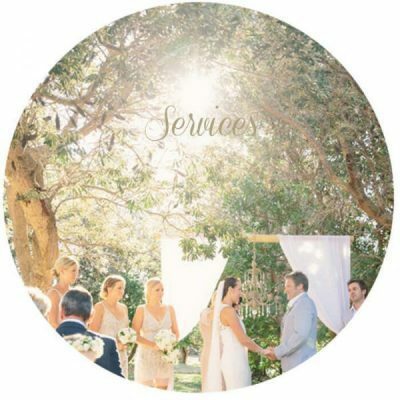 Your Circle of Love wedding ceremony stylist will help you establish a style and theme, colour palette, and create inspiration boards that reflect the vision of your wedding ceremony. 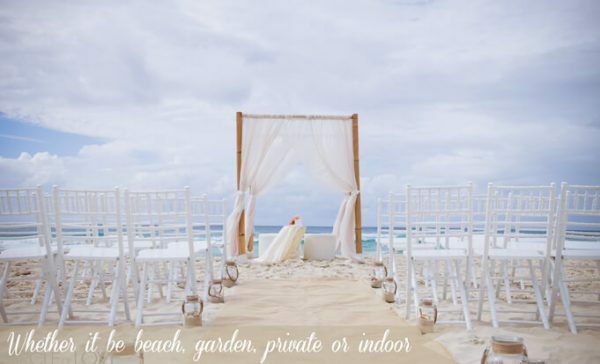 Whether you are looking for a garden, beach, church, chapel or indoor wedding venue we can help you find the perfect location and organise all of the setup. 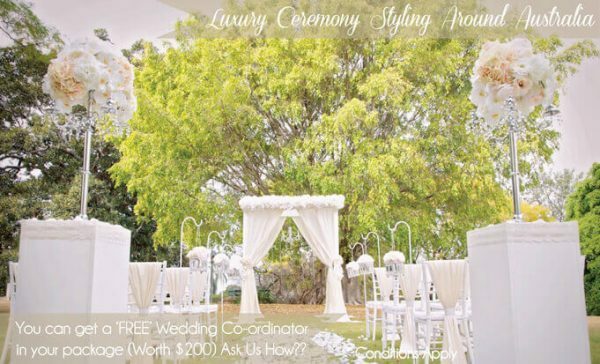 On top of ensuring your wedding ceremony styling is 110% beautiful all of our wedding ceremony styling packages include your very own ‘Wedding Ceremony Coordinator’ (worth $200) to make sure your wedding ceremony is perfect in every way. Your wedding means as much to us as it does to you. Have you been dreaming of planning your wedding from a young age, but you are not quite sure where to start? You have come to the right place.  We can provide you with professional advice and guide you throughout your wedding planning process. Need help planning your wedding; ask us about our ‘Wedding Planning Packages.’ Whatever you choose, your wedding will be unforgettable and Circle of Love will help you every step of the way with boutique style and attention, to create the wedding of your dreams. We’re as excited about the “Yes” vote as you. We are proud to support all love, as we believe all love is equal, and think everyone deserves a beautiful wedding. 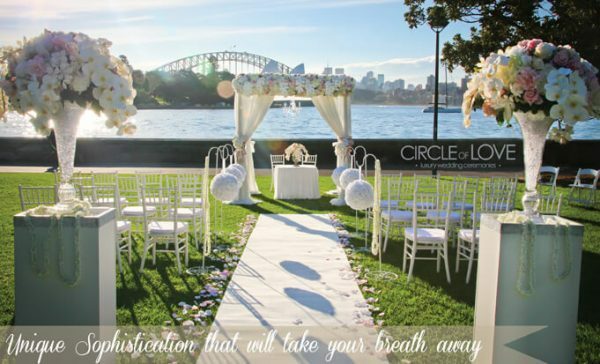 Circle of Love offers a chic, modern and fresh approach to wedding reception styling. We incorporate your ideas and vision and combine them with our design concepts and pieces, creating a wedding design indicative of your very own style. Whether it’s ‘rustic country’, ‘vintage affair’, ‘soft romantic’, ‘quirky & different’ or ‘classic & glamorous’, we’ll help you find your style and show you how to share it beautifully. Specialising in modern simple floral centrepieces that create that WOW factor. To discuss wedding reception ideas and styling hire options for your wedding venue contact our dedicated wedding stylists. Your dream wedding can come true by planning an elopement wedding near or far. Planning an elopement or small wedding is easy with us. By smartly planning your small wedding at your favourite destination, we can dramatically save you money with our all-inclusive Elopement Packages. Small intimate weddings are a passion of ours. We are passionate about weddings. Every ceremony is carefully planned so that your day is filled with a lifetime of memories. Experts in the wedding industry, we have plenty to cheer about. 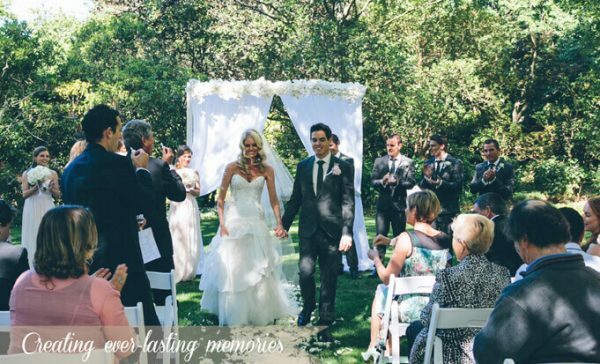 Featured in wedding magazines around the country we are leaders in the design of wedding ceremonies in Australia. We have hundreds of happy brides that thoroughly recommend us. 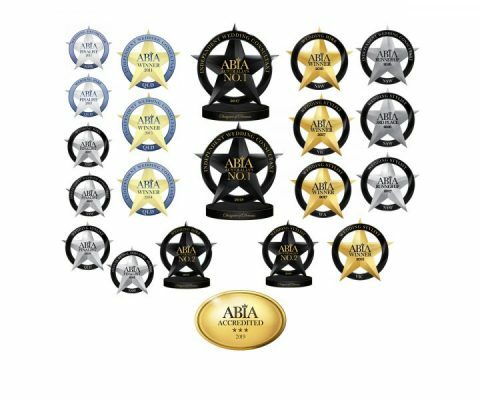 We are proud to be one of the industry leaders. Don’t have an event planner in your area? Call us. 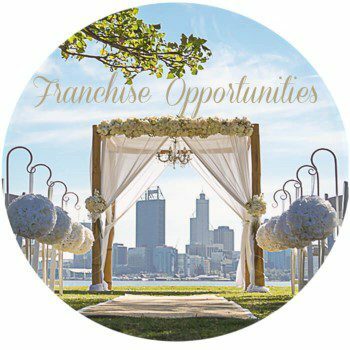 All our event planners are happy to travel and we are always looking for new franchise owners in other regions around Australia. 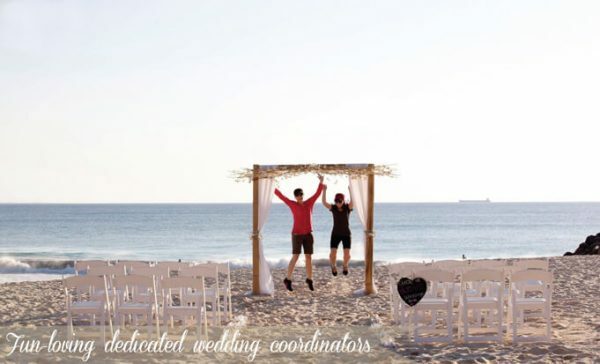 We provide a wedding planning service across Australia, so whether you’re after an outdoor or beach wedding in Melbourne, Perth, or anywhere in between, we can help make your special day perfect. Call us. We are happy to assist in any way we can. 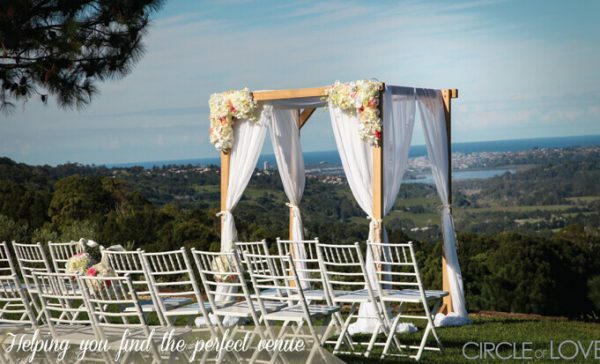 Look here for more wedding ceremonies information and services to help you get started with your perfect day.